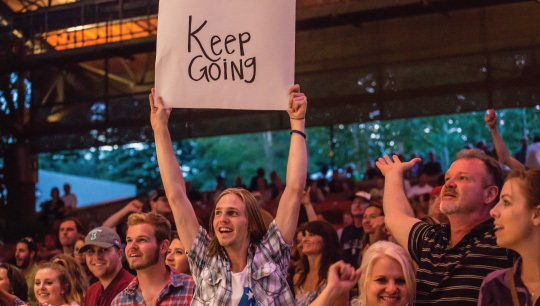 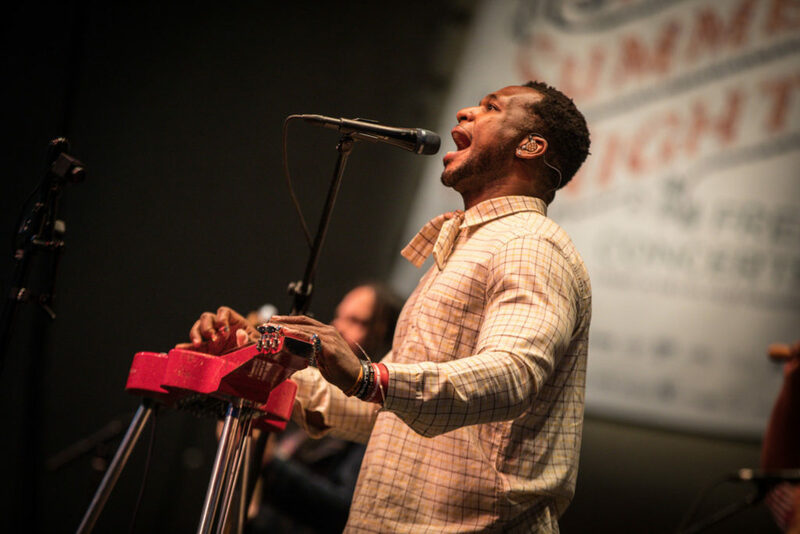 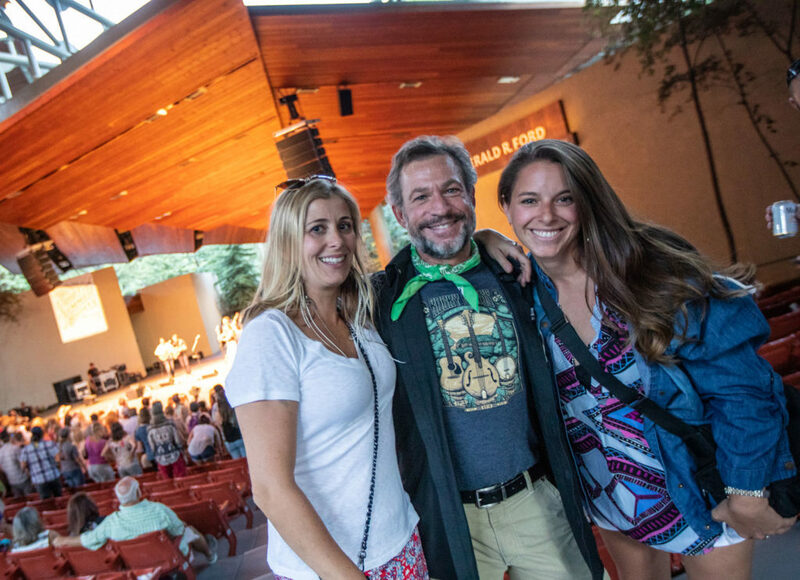 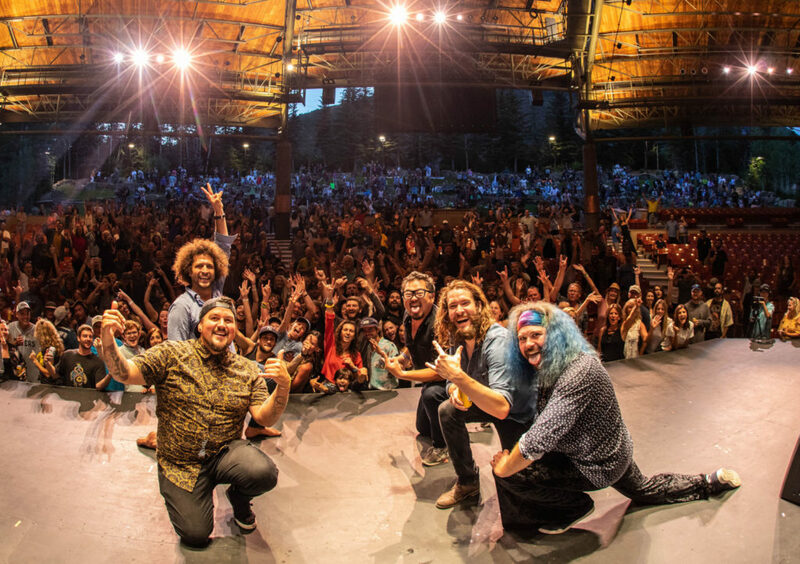 The Moe’s Original Bar B Que Hot Summer Nights is an annual FREE concert series hosted every Tuesday evening throughout the summer at the Gerald R. Ford Amphitheater. 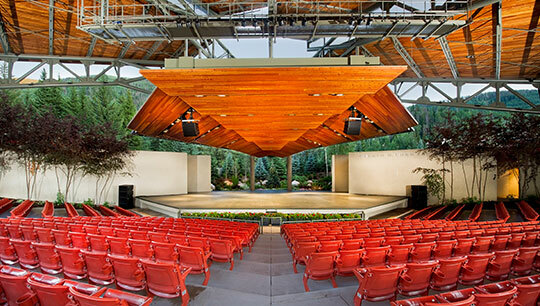 Gates open at 5:30, concert begins at 6:30. 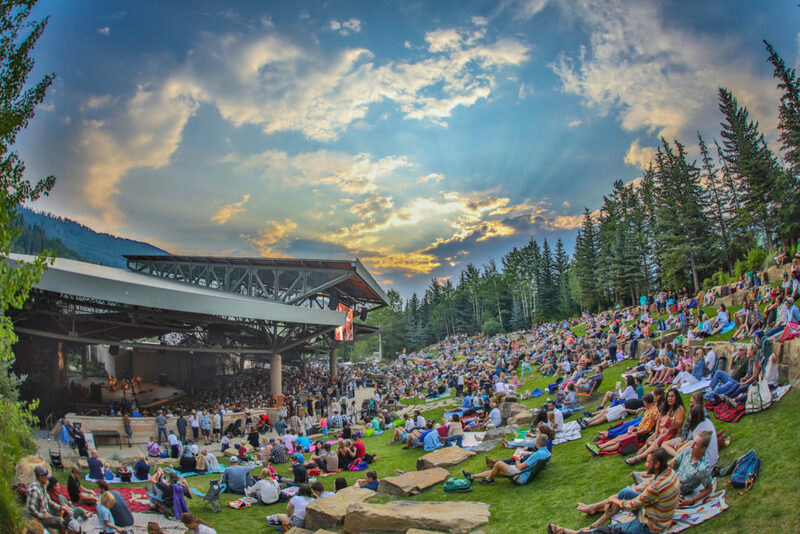 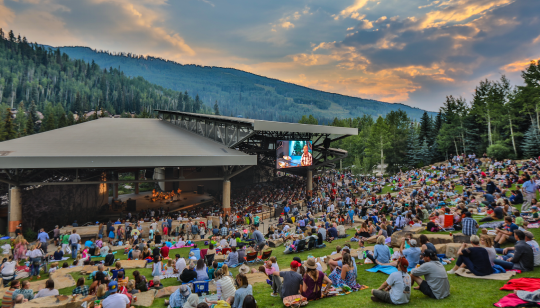 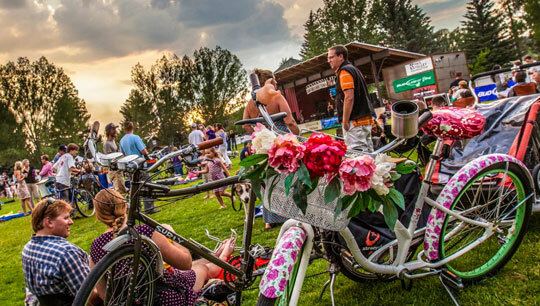 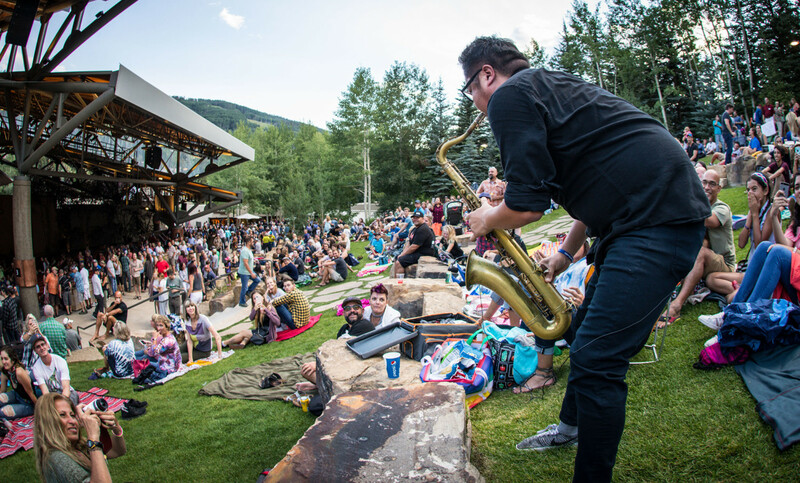 Bring a picnic for the lawn or enjoy our top of the line concessions at the iconic open air in beautiful Vail, CO.